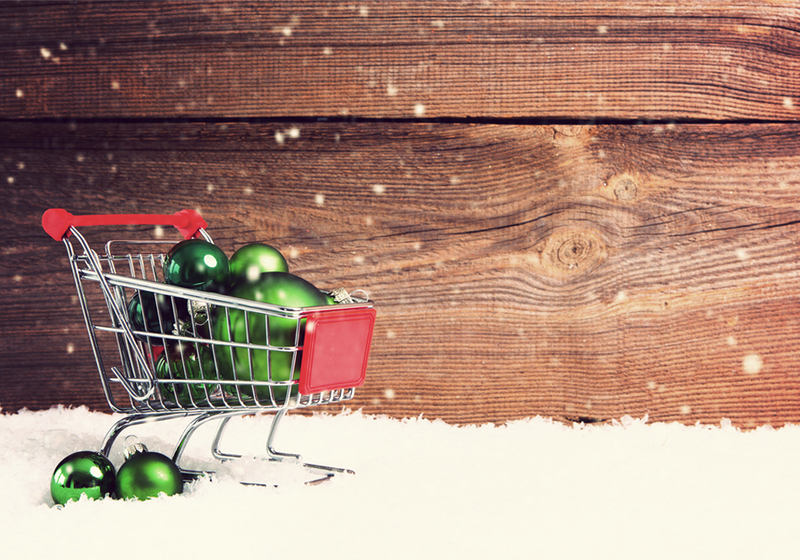 Advertising is a psychological sport, we’re all vying to stay in the elusive ‘evoked set’ of Joe Bloggs’ minds eye and with Christmas just around the corner, big consumer brands are upping their game to get into that sweet spot for the festive spending. This year, the Christmas advertising landscape is more diverse than ever; brands are thinking outside the proverbial (gift)box for their ad to get the most exposure and ultimately go viral. In recent years, John Lewis has dominated the field; their Christmas TV advert a much-anticipated feature on the nation’s countdown to Christmas. The retailer is rumoured to have splurged a whopping £7m on the campaign, bringing in musical icon Elton John to front the advert. With a legacy of heart-warming ads, not to mention the demise of high street store, it’s no surprise the department store goliath was sparing no expense with its 2018 ad. So yes, it does have impact – although many viewers would argue that it has more impact for Sir Elton John than John Lewis, but we’re still talking about the department store aren’t we? But it’s not exactly Christmassy… And the ad had originally belonged to Greenpeace, with Iceland rebranding it. The question here is, would we be talking about the campaign as much if it had aired? Or is it the controversial nature, which has driven the increase in interest? Iceland became the first major UK supermarket to pledge to remove palm oil from all its own-brand foods earlier this year; but it’s only following this ad that people are really starting to hear about it. In an age where sustainability is a hot topic, it’s a smart move for the supermarket chain.